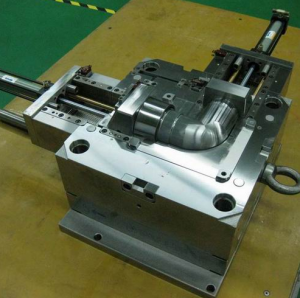 In the process of injection molding, processing holes play different roles on different sliders. In the front part of the product, the clamping line between the slider and the cavity is on the parting line, and the product is formed by the big slider around the product. Four clamping lines are formed at the interface between the sliders on the appearance surface of the product. In order to ensure the smooth line between some sliders and the cavity and between the slider and the slider, the four sliders need to be polished together with the cavity. Because the four sliders need to be fixed in the cavity, various process screw holes can be designed, as well as different positioning holes. Two processing screw holes and two processing positioning holes are designed on each slider, and the processing screw holes and processing positioning holes are designed at the corresponding position of the cavity. When we re-polish, we need to use the screw through the process thread through the hole to lock the slider on the cavity, and use the positioning pin through the positioning hole to ensure the correct position of the slider. The actual production practice shows that the application of processing holes in injection molding parts improves the efficiency of mold processing and assembly, and also improves the quality of the mold. It is worth popularizing and applying widely. In 1868, Heyat developed a plastic material called celluloid. Celluloid was invented by Alexander Parks in 1851. Hyatt improves it so that it can be processed into finished shape. Hyatt and his brother Isaiah, in 1872, registered the patent for the first plunger injector…. 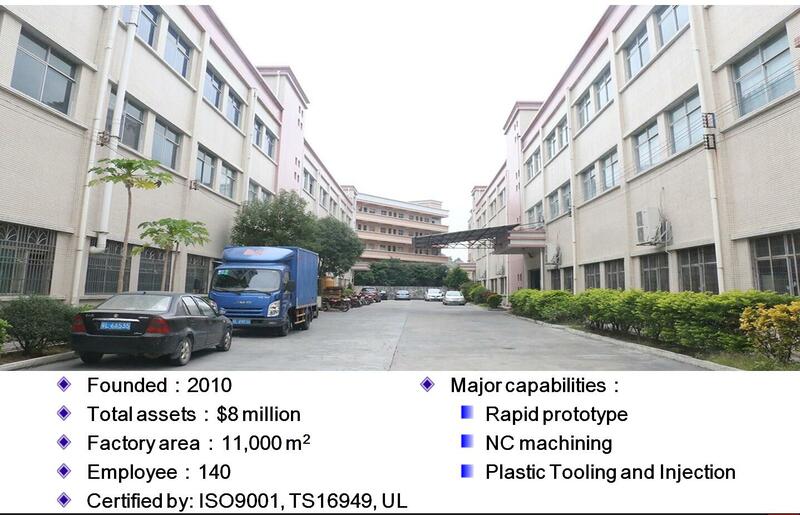 Precision injection moulding requires high technology and high quality, and requires professional precision moulding equipment to injection moulding. What are the characteristics of precision injection moulding?